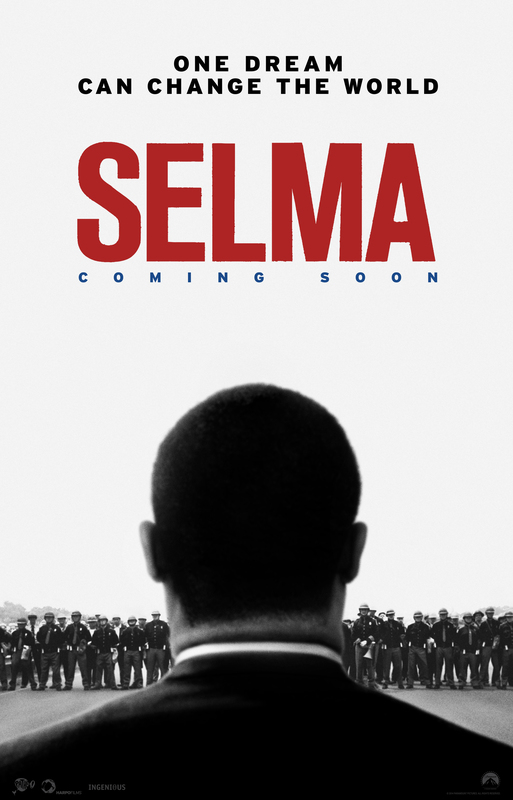 Selma – Did You See That One? 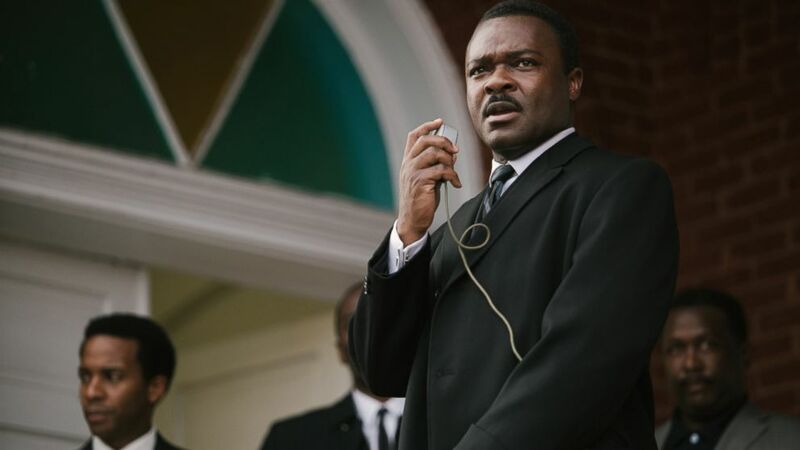 It’s 1965 and Doctor Martin Luther King Jr. (Oyelowo) is preparing to lead a march through the South. The aim of his efforts is to obtain voting equality. As tensions remain high, King meets with President Lyndon B. Johnson (Wilkinson) in an effort to push legislation to help his efforts. 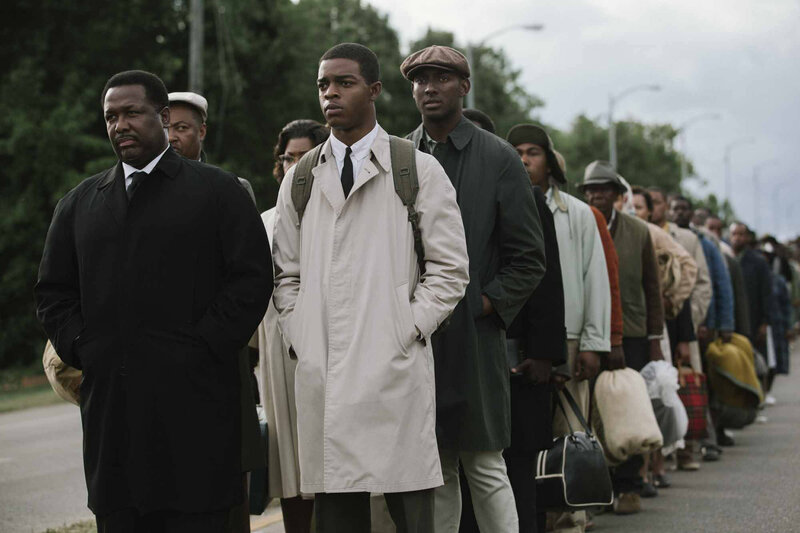 Now the whole nation is watching as things come to a head in Selma, Alabama. 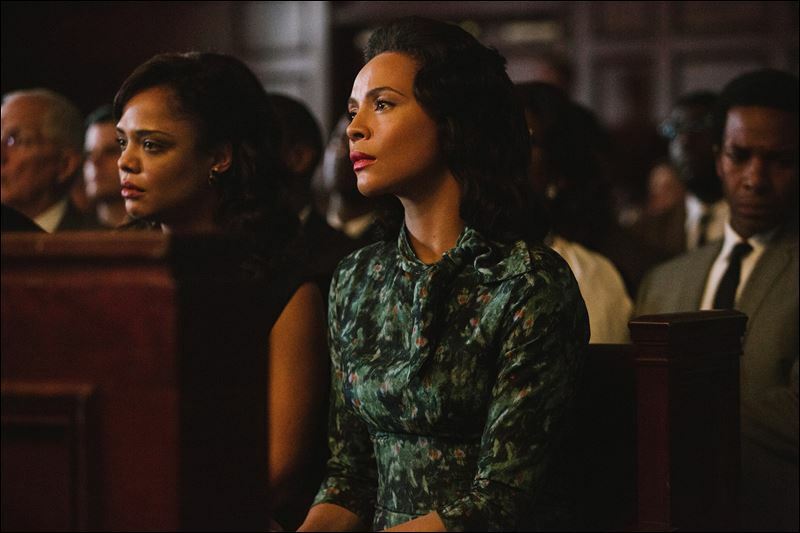 This historical drama is based on the true events surrounding the push for voting equality in the South by Dr. King and many other Civil Rights leaders. The movie was directed by Ava DuVernay (I Will Follow) using a screenplay by Paul Webb. The film has a great cast that includes David Oyelowo (Interstellar), Carmen Ejogo (Pride and Glory), and Tom Wilkinson (The Debt). Tim Roth (Pulp Fiction), Wendell Pierce (Horrible Bosses), and Stephan James (When the Game Stands Tall) are also featured. This movie is part biographical and part historical, focusing on the big picture as well as the little moments. 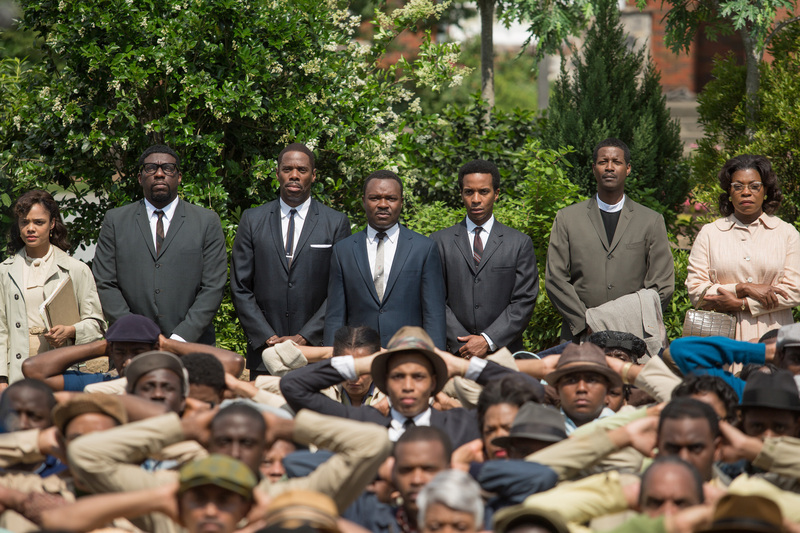 The big picture is centered on the Civil Rights movement and the national focus gained by events in places like Selma. The smaller picture is the one that focuses on the personal struggles of Martin Luther King Jr.. The film does a great job with the big picture moments of the movie. The movie acknowledges the interest, and sometimes the lack of interest, the rest of the nation had in regards to these events. The more personal moments also work nicely, and honestly. It’s difficult to portray a revered figure like Dr. King with both his talents and his flaws. This film gives both sides in a more honest portrayal than I expected. The writing seems to work around long speeches given by King. Unfortunately, these speeches are not the words of the Civil Rights leader. Due to a lack of rights, the speeches are entirely made up, written to echo the sentiments of his actual words. This might not have been a major issue had these moments been used sparingly. Unfortunately, there are far too many moments where the pace of the film is slowed with long speeches. While this is still a good story, it would’ve been nice to find more action within the body of the film. It might have allowed the pace to remain more consistent. The acting in this movie is pretty good from everyone involved. 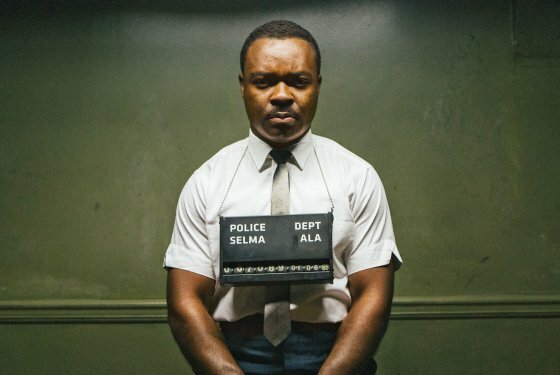 David Oyelowo is wonderful in his portrayal of King. He manages to bring the power of the man who I’ve only witnessed on recorded speeches and interviews. Somehow he seems to embody the man with every aspect of his role. As his wife, Carmen Ejogo also does a wonderful job. Her role is essential to bringing out the personal side of the story. It’s a performance that required a quiet dignity, and she pulls it off. Tom Wilkinson and Tim Roth both had interesting roles to play as well. For Wilkinson it was playing President Johnson in one of the more important moments of his presidency. 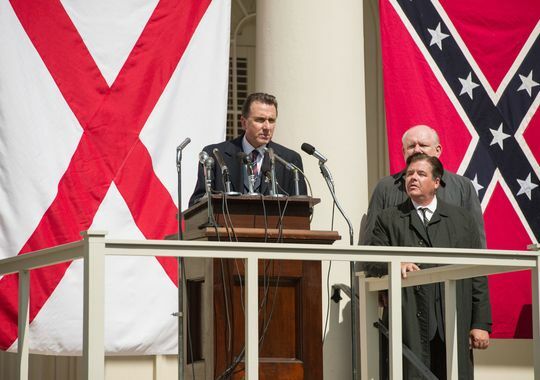 Meanwhile, Tim Roth had the challenge of being Governor George Wallace in this one. Like most historical villains, he’s a mixture of power and prejudice. He does a good job bringing the man to life without over-playing the underlying prejudices. Wendell Pierce and Stephan James also do nice work. They’re part of the larger supporting cast required to bring these historical moments to life. As a whole, this is a nicely acted film with a handful of breakout performances. 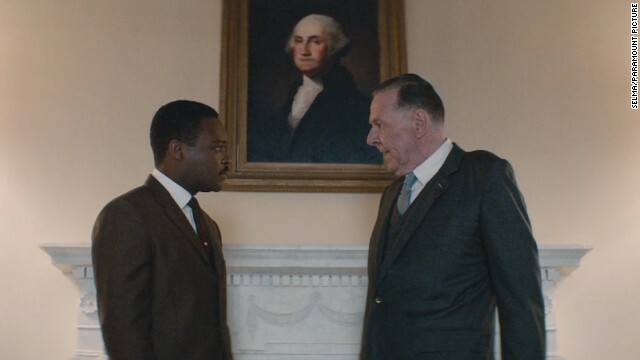 The movie does a wonderful job bringing 1965 to life. The film seemed to catch every detail necessary to immerse the audience in the era. The costuming, makeup work, and all the other touches are there. The camera work and other visual aspects are also good. The score for this film really pulls in the emotional essence of the story. The film combines original music with a number of musical pieces from the time. Overall, the film puts everything together for a great product. I really really liked this one, almost to the point of loving it. The issues I have with the film are likely easily overlooked by most viewers. If you’re interested in historical dramas or biographical films this is one to check out. I would also definitely suggest this to any fans of the actors. I should warn people that this movie doesn’t sugarcoat the violence of these events or the sentiments of the people involved. It’s got some gritty moments that are tough to see. Thankfully they’re part of a bigger story that does bring some good feelings with it. I give this one 4.4out of 5 stars. Pingback: It Could Happen to You | Did You See That One? Pingback: Gone in 60 Seconds (2000) | Did You See That One? Pingback: The Grand Budapest Hotel | Did You See That One? Pingback: Creed | Did You See That One? Pingback: 13th | Did You See That One? Pingback: Denial | Did You See That One?